Solid brass, chrome plated body. Working pressure 0.2-5.0 bar. 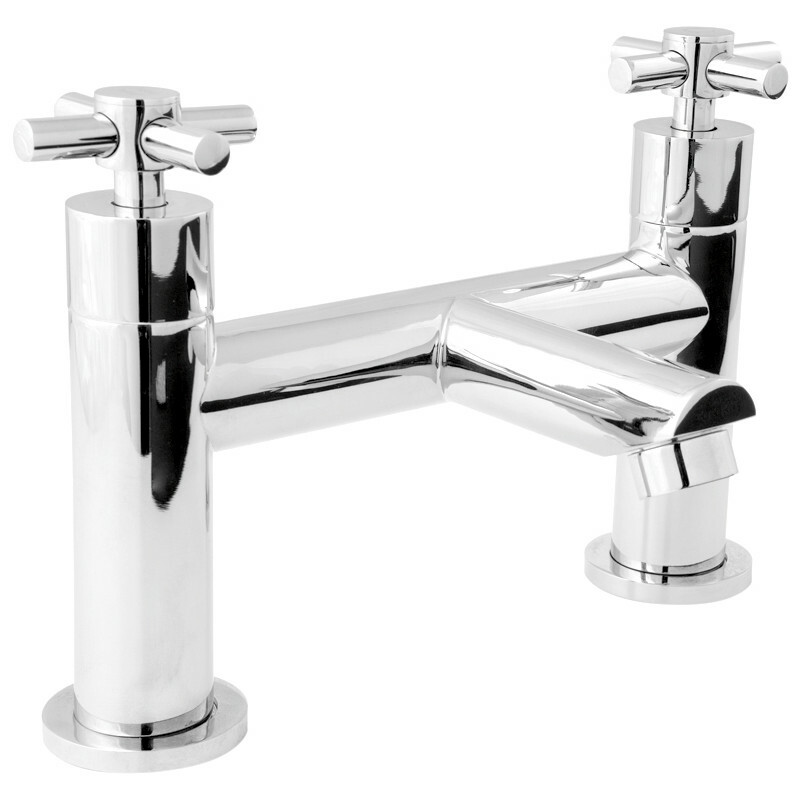 Deva Motif Bath Filler Tap is rated 5.0 out of 5 by 2. Rated 5 out of 5 by BSBSL from Good quality for price Exactly as stated. Fitting nuts are plastic, but seem to work well. Rated 5 out of 5 by tubby 18 from Good item A good product from a excellent manufacturers.haif the price the plumbing supplies charge. A nice tap to use. And looks like a expensive bath tap.